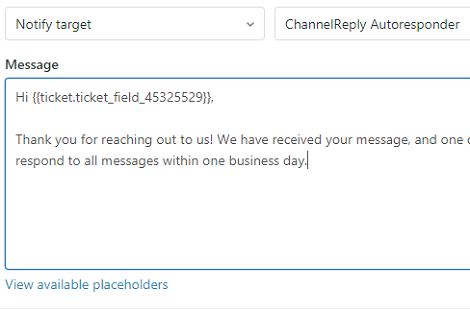 ChannelReply delivers your eBay buyer messages through the API. 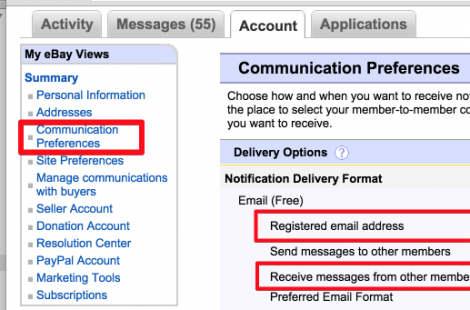 This article explains how to get all your other eBay notifications via standard email. Published at Aug 22, 2017. Send all your one-way Amazon notifications to Zendesk, Freshdesk, Desk or Help Scout. Published at Oct 12, 2017. Spend less time typing! 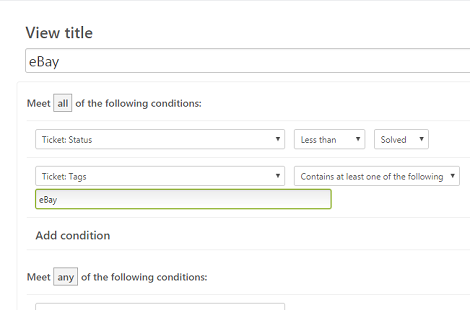 Pull details about Amazon and eBay customers and orders into your Zendesk macros. Can’t get Zendesk to send automatic emails to marketplaces? Creating an eBay and Amazon autoresponder just takes some extra setup. Here’s how to get it up and running. Published at Feb 27, 2018. 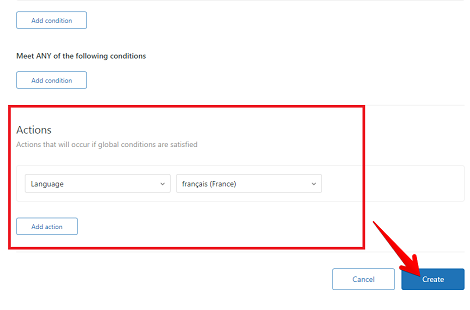 Zendesk Professional and Enterprise support all sorts of powerful translation and multilingual support tools, but automatic language detection doesn’t work with ChannelReply messages. 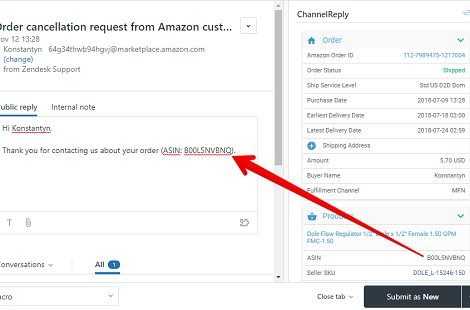 Use this workaround to auto-assign languages to Amazon customers. Published at May 10, 2018. 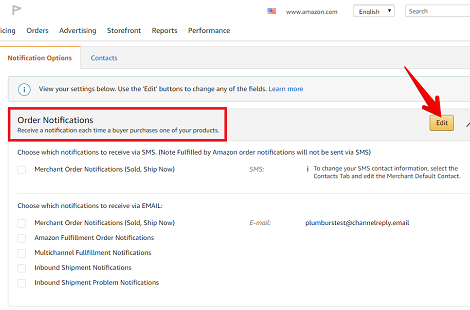 Sell in more than one country, or provide support for multiple Amazon accounts? 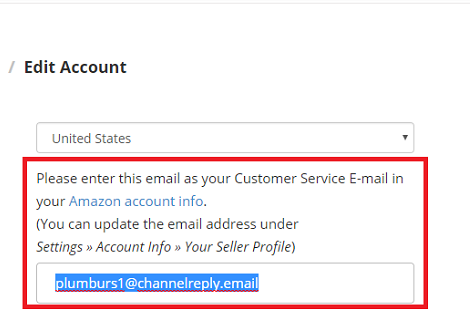 Follow these instructions to manage all your Amazon messages in one place with ChannelReply. Published at Aug 28, 2018. 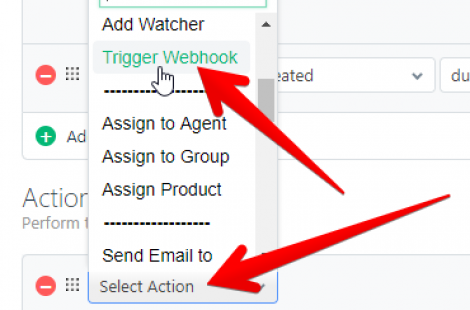 Unlock some of Freshdesk’s most powerful abilities for eBay and Amazon! Follow these instructions to start using ChannelReply data in canned replies, the Dispatch’r and the Observer. Published at Sep 11, 2018.
eBay and Amazon messages all lumped together? 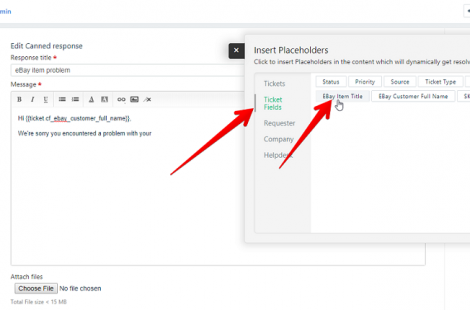 Learn how to make Zendesk views that sort them out. Published at Nov 08, 2018. Published at Jan 22, 2019. 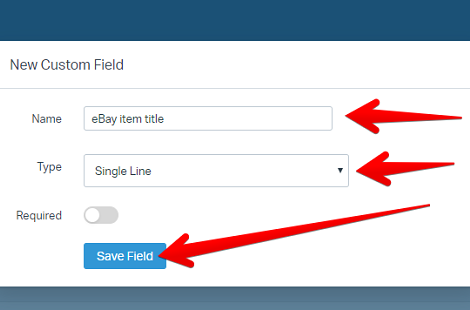 Send eBay and Amazon data to your Help Scout Custom Fields in three steps.